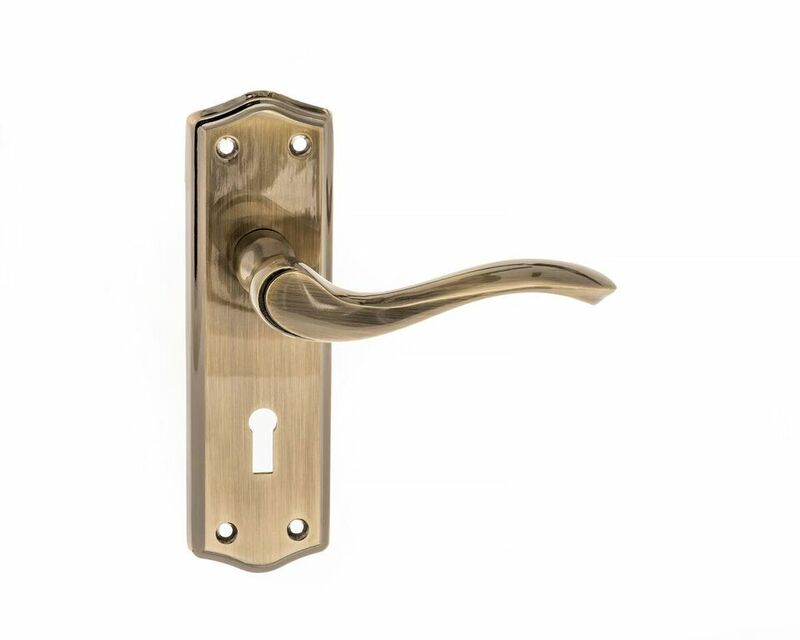 Get the WARWICK Door Handle for an incredible 25% OFF! 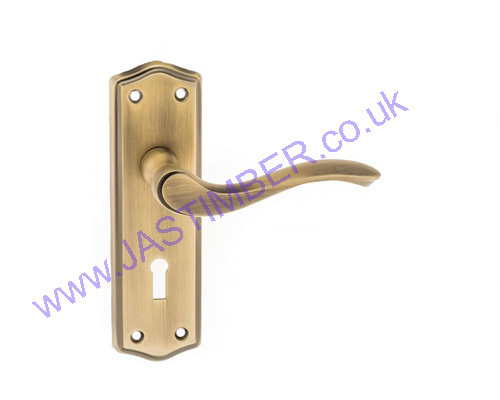 The Old English Range from Atlantic Door Handles presents the WARWICK lever! A beautifully simple design to compliment a traditional looking home. Whether you're restoring a period property or recreating that classic look. 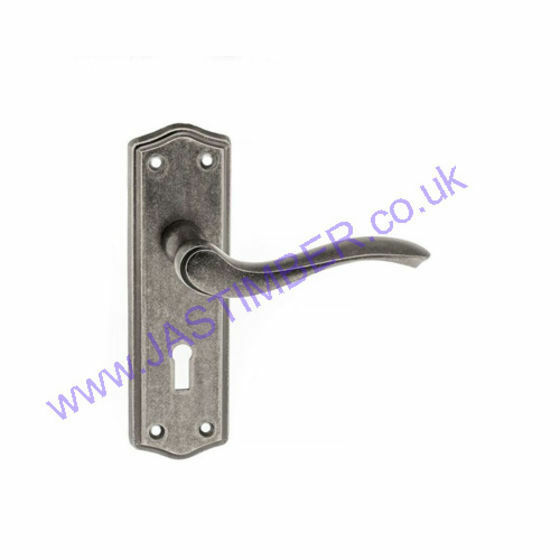 The WARWICK handle will feature beautifully on any door. With three finishes; distressed silver, matt antique brass, and matt gun metal; you can perfectly compliment the character of the space. You can also choose between a rounded edge or a square edge rose, because we believe that the small details make a huge difference. The quality of the handle even stretches as far as the fantastic ergonomics. The handle is specially designed to sit comfortably in your hand. There's a range of matching escutcheons and bathroom turn and release fixtures so you can easily complete the look of your home.